29 Clarence Robert Lundy who preferred to be called Bob was 19 years old, the son of John and Marion Lundy of Bexley. He was a plumber working in Sydney but was born in the country town of Inverell. He was an impressive young man, having served as a trainee for 18 months prior to enlistment with the 6th Field Coy. 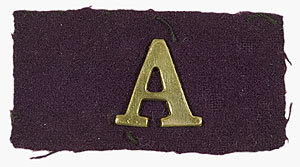 Aust. Engineers and was given the rank of Corporal when he enlisted. 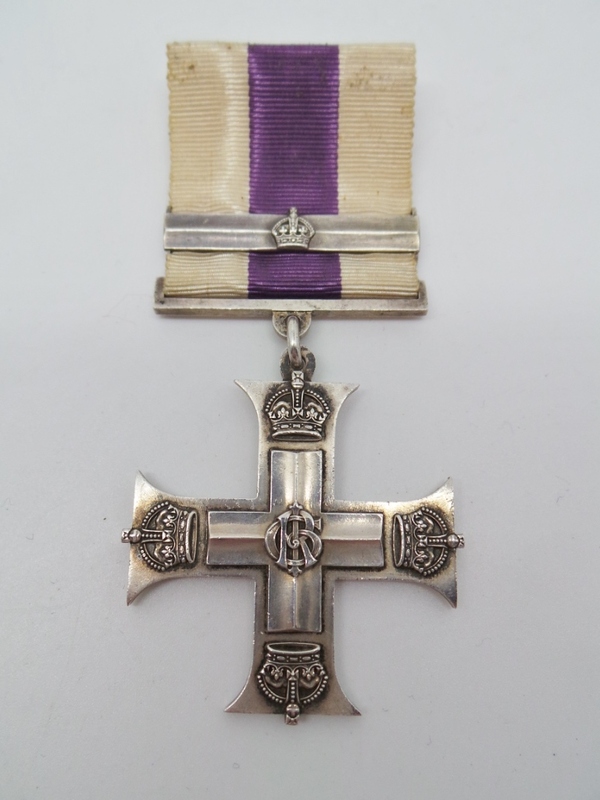 The Military Cross + BAR – awarded for Conspicuous Gallantry in the face of the enemy. Clarence was discharged in England and granted a commission in The Indian Army on the 4th April 1918 and was now a commanding officer. Initially Captain with the 3/34th Royal Sikh Pioneers and later Captain of the 48th Pioneers I.A Allahabad India. Long after the war he continued his military service abroad in the Indian Army. Worthy of further investigation, in 1921 Clarence married Edith Marjorie Elder in Bombay, India. Records indicate she was the daughter of John Elder. 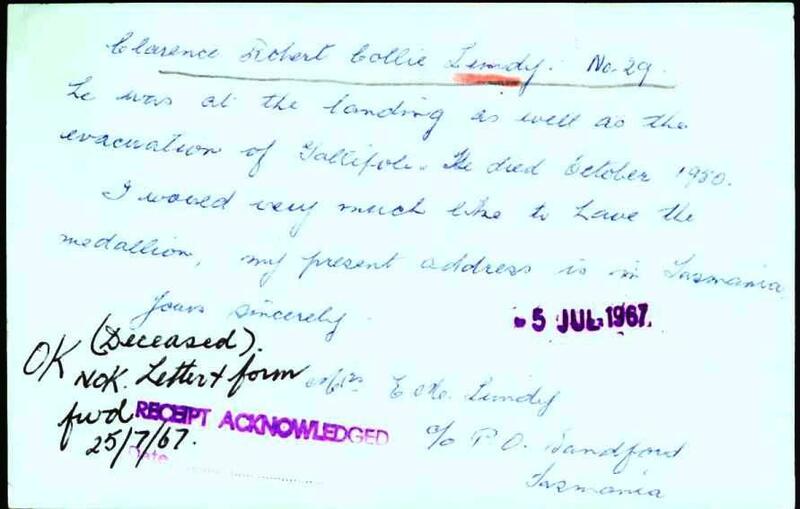 The following is a transcript of recent correspondence given and with much appreciation and courtesy extended to Judy Slack-Smith – Grandaughter of “Bob” Clarence Lundy. “My mother, Mrs Elaine Shorter is still alive and aged 90. Her dad ( Bob Lundy) was a real hero to her and we grew up with tales of his life and war effort. They returned to Australia when the first baby was on the way, as they decided that India was not the place to bring up a family. The three girls were Maureen, Marsie and Elaine (my mum) Maureen married Terrence Morrisby and lived at Sandford Tasmania until her death aged 84 on 18/10/2011. (strangely, the same night my father died). Marsie did die in 1953 of breast cancer. Elaine Marion married James Ian Shorter in 1949 and lived west of Narrabri for the rest of their lives. I am one of their five children. My older brother is named Robert after him. Bob was told when he left the army that he would not live past his 50s! (is that like pointing the bone, or what??) We always thought he died of lung cancer from the smoking promoted by the army, however the Tasmanian relatives believe it was simply the strain on his heart from the war years. In 1930 Clarence and Edith had obviously returned to Australia as records show they were living in Manly at appropriately 2 Kangaroo street. At this time Clarence is now a Municipal Engineer, a position he held with various councils up to 1949 . The following are transcripts from the family notices published in the Sydney Morning Herald. ex Capt Indian Army) dearly loved husband of Marjorie dear father of Maureen (Mrs Morrisby) Marsie and Elaine (Mrs Shorter) and loved grandpa of Roslyn. Lundy and dear brother of Gracie (Mrs Hodge). G M Elder and loved brother in law of Bess Ailsa (Mrs Evans) Jim Evans and Dot and Jack Elder. He was Privately cremated 10th October 1950 at Woronora Cemetery, NSW. 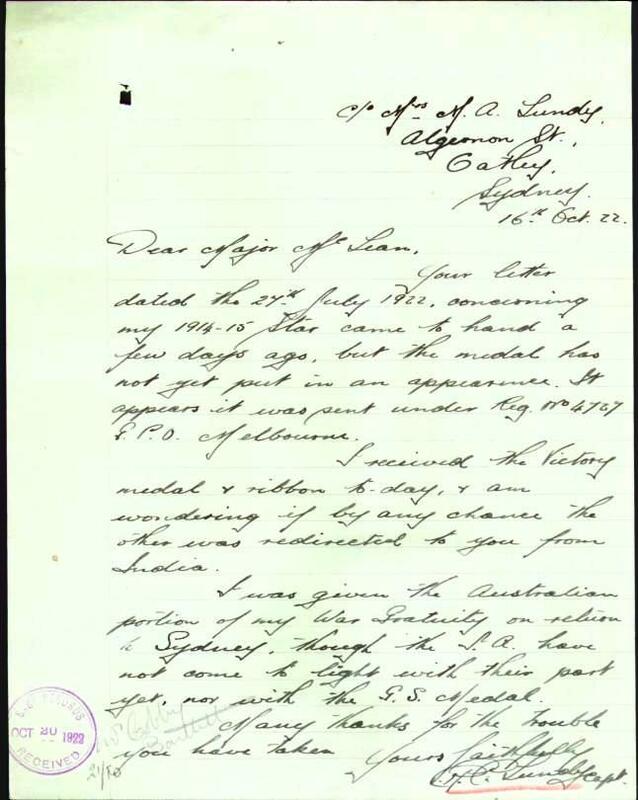 Edith in 1967 applied for Clarence’s Gallipoli Medal , the following is her letter in her own hand also showing she had moved to Tasmania to be closer with her daughter Maureen. 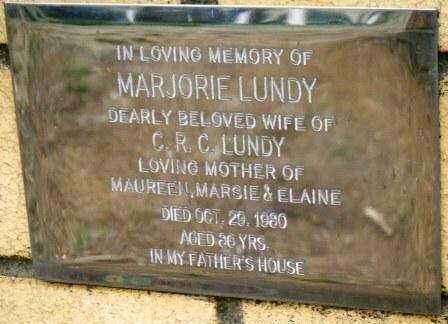 Edith Marjorie Lundy died 29th October 1980. 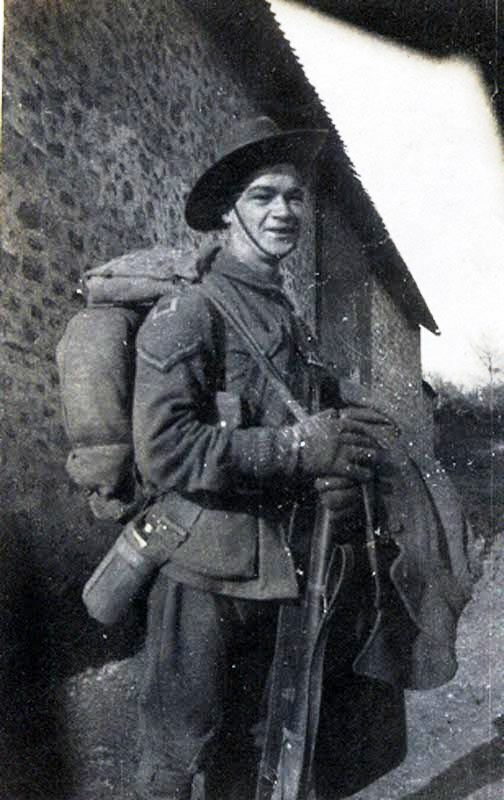 The following links to the AWM – Private Collections of Clarence “Bob” Lundy. A copy of the diaries can be requested and purchased online. 2. Preliminary ancestry research reveals the ancestors of Clarence and Edith are in Tasmania. Daughter Maureen married Terence J Morrisby and had children. Elaine married and became Elaine Shorter. Marsie died a spinster in 1953. 3. The Bar to his MC was awarded in Waziristan. Correction – Edith moved to Tasmania (in 1967) to be closer to her daughter Maureen, not Elaine.